Time after time we exceed our clients expectations when managing their mailing projects. We offer a bespoke mailing service including personalisation and fulfilment all under one roof. We've worked closely with Royal Mail for years to offer great rates on Commercial or Residential door drops by postcode sector. This is a great way to cover your target audience with your companies’ literature, offering great return on investment. We also have very close links to local delivery networks for door drops within local publications. 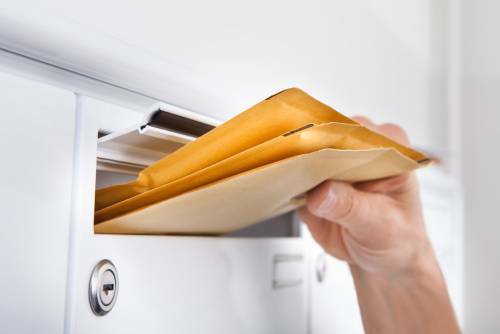 For all your direct mail or door drop projects, we remove the hard work by managing the complete process for our clients. Why not give us a call to chat about your next mailing or door drop?